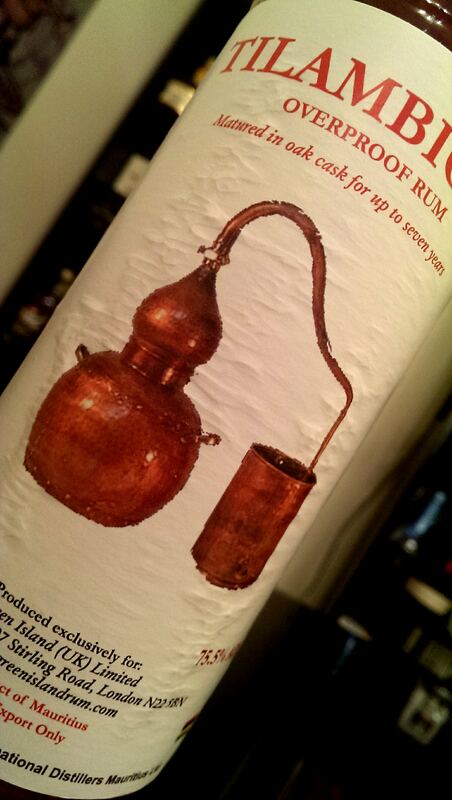 Rounding out my Mauritian Rum collection is a Rhum Agricole. In fact this is the first Rhum Agricole that has been presented on my blog….something that I hope to rectify very shortly. 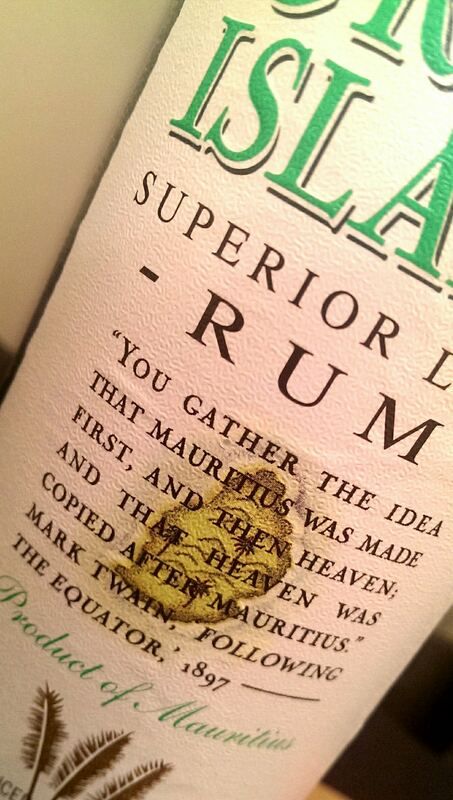 Once again, refreshing yourself on my previous post on Green Island Rum may be beneficial. Rhum Agricole is made from the fermented juice of freshly squeezed sugarcane. As fresh sugarcane juice suffers oxidation, fermentation needs to begin as soon as possible therefore the place of juice extraction is usually located at or very close to the distillery to expedite this process. Due to the nature of the raw material (sugarcane juice rather than molasses), the rhum agricole is usually only distilled to around 70% alcohol unlike molasses based rums. This allows the character and influence of the growing environment (the terroir) to be displayed in the final product. The techniques employed and base material used to create rhum agricole gives it an entirely different flavour profile to a molasses based rum. 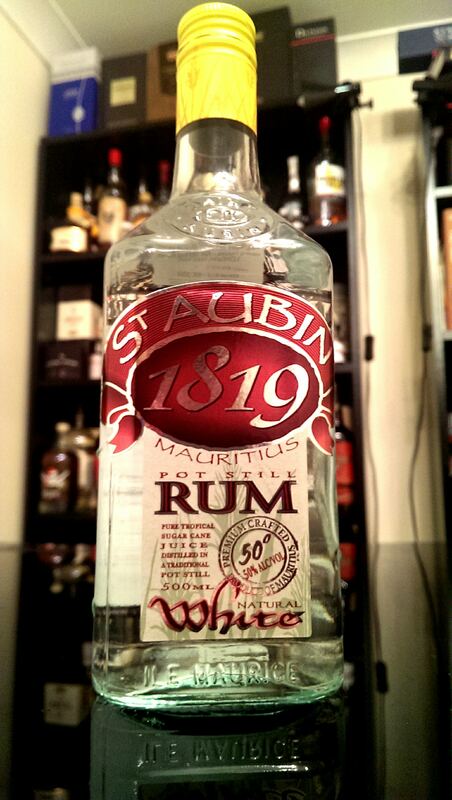 St. Aubin has been as sugar plantation since 1819 but in comparison has only recently begun making rhum. It is located in Southern Mauritius and takes its name from one of the original owners, Pierre de Saint Aubin. The location of the plantation brings its own unique qualities as the balance of rainfall and sunshine hours give rise to a micro climate that exists in the region of the plantation. The volcanic nature of the soil and the micro climate combine to make the terroir more than suitable for producing sugarcane. The sugarcane is immediately sent to the mill where it is slowly pressed to extract the sugarcane juice. It is only this first press of juice, known as ‘fangourin’ in Mauritian, that is used. 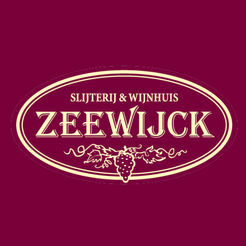 This juice undergoes immediate fermentation to create the ‘wine’. This is then distilled in an alembic still. This St. Aubin Rhum Agricole is an unaged product. The rhum is very clear in the bottle and sits at a higher 50% ABV and I’m unsure what to expect as I’ve only tasted Rhum Vieux or Old Rhum (aged for a minimum of 3 years) previously but I cant wait to see how it tastes…. In the glass: The rhum is crystal clear in the glass and there is a little alcohol vapour that I leave to dissipate. There is a raw sugarcane aroma sitting with the alcohol vapour with grassy, herbal and vegetal notes all nestling alongside a sweetness. In the mouth: There is a spicy and peppery entry for the rhum with a little sweetness but that sweetness doesn’t stick around for long. A little vanilla and pepper follows. It is very smooth as it sits in your mouth and it certainly doesn’t feel like its 50% ABV. Fresh sugarcane washes the rhum down to leave a fresh sweetening finish with little to no burn. I always prefer the taste of agricole to the smell of agricole and this yet again confirms that for me. Of course, the drink that shows an unaged agricole off (although it is also made with vieux) is the classic ‘Ti Punch. My Potteries accent doesn’t really allow me to pronounce the name of the drink too well but the pronunciation is more like ‘tee paunch’ and is Creole for ‘Petit Punch’ or ‘Small Punch’. 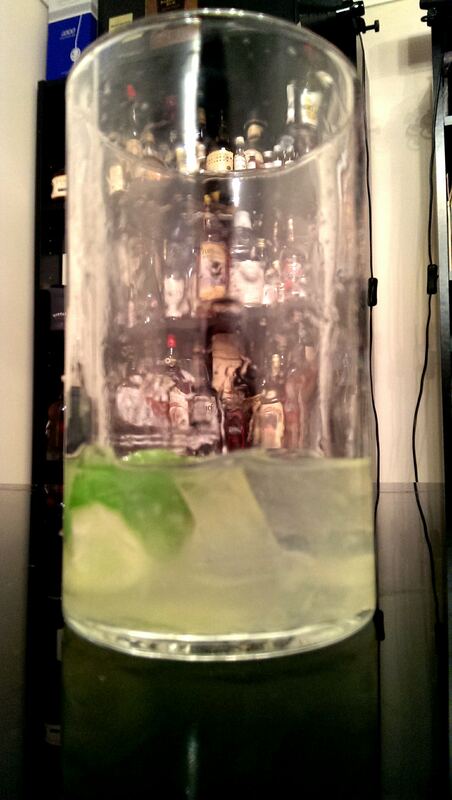 It comprises a little lime juice and wedge, sugar syrup and a measure and a bit of agricole. I haven’t really ever quantified it. I just start with a little lime and syrup then add to taste. I usually add an ice cube and let the drink sit and settle for a few minutes. There are few things more refreshing. It’s sweet, fresh and satisfying. Its the simple drinks that show off a product to its best and it is the same combination whether a ‘Ti Punch for Agricole, a Daiquiri for Rum or a Caipirinha for Cachaça. Simple ingredients that put the sugarcane product up front and allow it to be the star of the show. St Aubin Rhum Agricole is a good example of this style of sugarcane product and it is most definitely worth picking up a bottle. It sits proudly on the shelf with my Clement V.S.O.P from Martinique and my Damoiseau Vieux from Guadeloupe. 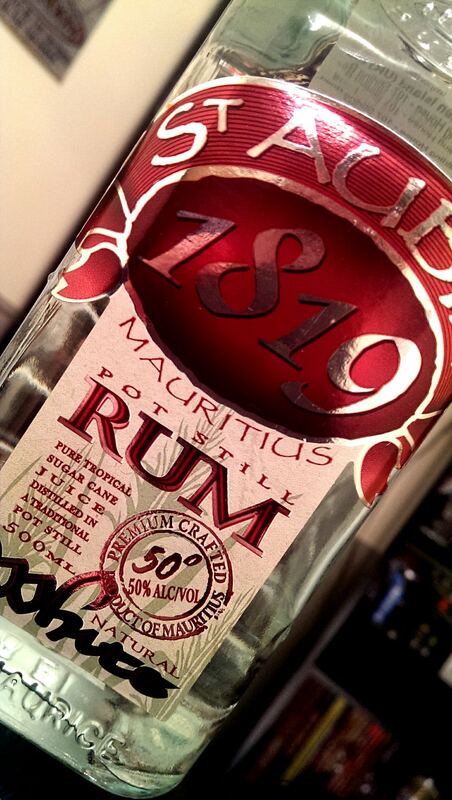 Mauritius isn’t one of the first places that springs to mind when I think of rum. But that said, of late I have been aware of the exposure of a number of rums that have their origins there and that number is growing rapidly. Sitting to the East of Madagascar in the Indian Ocean, Mauritius has no indigenous population. It was first visited by the Portuguese in 1507 but their stay was short-lived. In 1598, whilst on a voyage to the Spice Islands, a number of ships from the Dutch Second Fleet were blown off course and landed on the island. They named it Mauritius in honour of Prince Maurice of Nassau. A permanent settlement was established by the Dutch in 1638, and it was the Dutch that first introduced sugarcane to Mauritius along with deer in 1639, but the climatic conditions and frequency of cyclones due to the islands micro-climates forced them to abandon the island in 1710. In 1715, France took control of Mauritius, renaming it Ile de France. It was this French rule that first saw the island develop a prosperous economy centered around sugar production. During the Napoleonic Wars, the British Navy sought to gain control of the island. Despite Napoleons only victory over the British Navy at the Battle of Grand Port (20th-27th August 1810), the French surrendered to a British invasion 3 months later at Cap Malheureux. Mauritius became independent in 1968, became a republic in 1992, and it is estimated that currently, around 90% of the cultivated land on Mauritius contains sugarcane. Mauritius is one of the few countries whose rum production includes both traditional and agricultural rum. The definitions here being that the traditional rum (Rum) is distilled using molasses and the agricultural rum (Rhum Agricole) is distilled using fermented sugar cane juice. There are currently only around six rum / rhum producers on the island but the amount of companies that purchase these distilled products to age, bottle or infuse is said to number in excess of 50. I own four expressions from Mauritius, Green Island Superior Light, Green Island Spiced Gold, Tilambic 151 Overproof and St. Aubin Rhum Agricole. In this blog post I will be covering both Green Island expressions. Green Island source their rums from three distilleries on the island, two that produce molasses based rums and one that produces rhum agricole. Green Island Superior Light is a molasses based rum that has been in production since the 1960’s and its packaging has changed very little in that time. It is a blend of 3 and 5-year-old rums that have been aged in oak casks and then charcoal filtered to remove the colour that it gains from the casks. 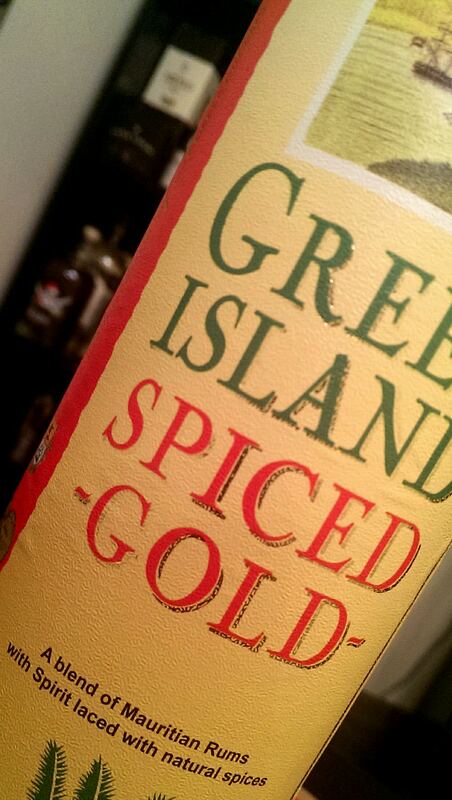 Green Island Spiced Gold uses the Superior Light as its starting point with spices then being added. There is no official information on the spices added with the recipe remaining ‘a secret’ but hopefully my notes below will be able to flush out the spices that I think are used. Here’s how I think they stand up…. In the glass: The rum is crystal clear with a few alcohol vapours bursting from the glass so I let it sit for a while. There is an initial sweetness reminiscent of the smell of cola bottle jelly sweets with fresh sugarcane following. 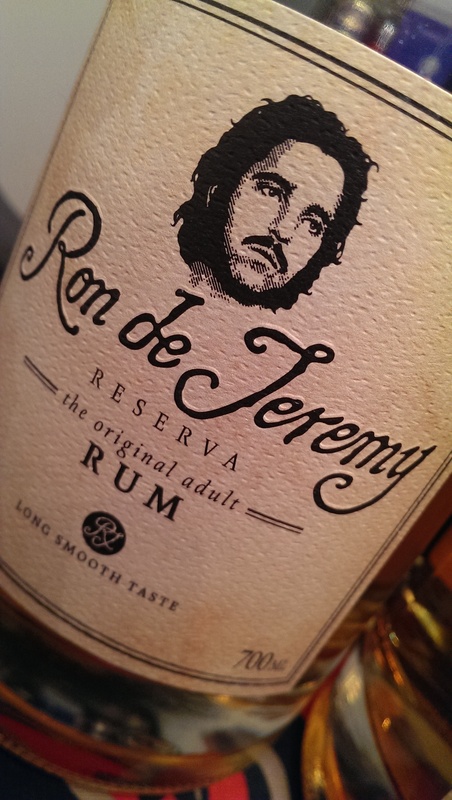 There is star anise and the rum has a creamy aroma. It’s also a lot more vegetal than I was expecting. In the mouth: Instant sweet entry and very smooth initially. There is a little peppery fire on the mid palate and a little heat on the finish. There is more star anise lingering around along with the cola bottle aroma at the back of my throat working its way up to my nose again. It’s a little like Cachaça. The sweet entry rounds to a dry medium length finish with a little zing of pepper. I’d also say that there was a little perry on entry which continues through to the finish. It’s a very pleasant white rum. It lends itself, I find, to a daiquiri as the dryness of the rum compliments the sugar syrup and the citrus of the lime. It doesn’t get lost in a mixed drink for sure. In the glass: The rum is a dark straw colour and carries an amazing vanilla sweetness that fights to get out of the glass. It smells creamy and sweet and there is a hint of cherry cola and cinnamon. It’s the vanilla that dominates however. In the mouth: That instant sweetness on the nose carries through to the mouth and initially the vanilla is the first out of the blocks. Heavy vanilla. 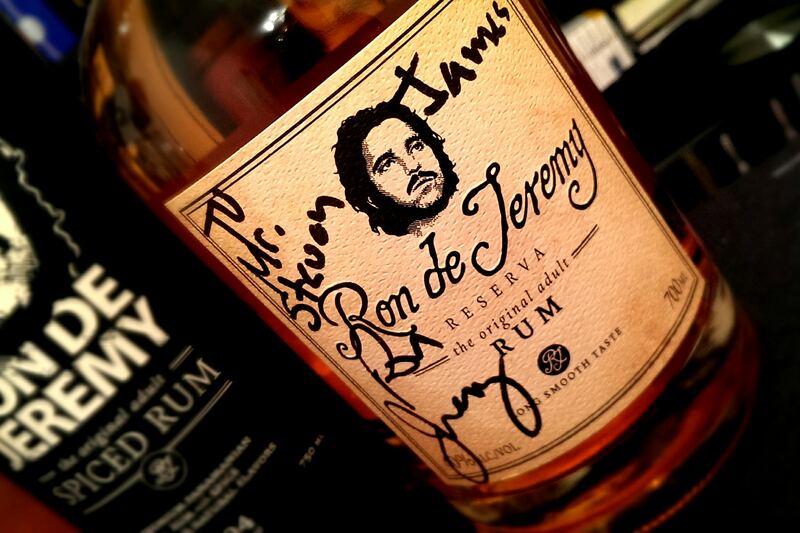 This calms as the rum dries out in your mouth and lets the spice come through. That pepper is still present but this time it’s accompanied by ginger and cloves and a good dose of cinnamon. The finish is dry and the ginger sticks around to make it slightly longer than the superior light. It cuts right through the sweetness and keeps it in check. This rum, for me, gets lost when mixed with coke but a spiced daiquiri is very pleasant and when mixed with ginger beer and apple juice, the vanilla and ginger really work well together. 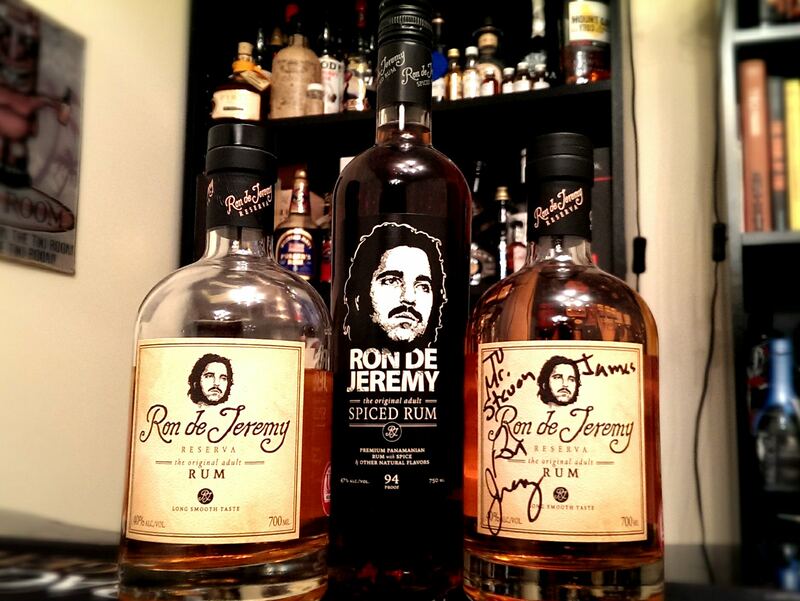 All in all, this is a very pleasant and appealing range of rums. The base qualities of the Superior Light carry through into the Spiced Gold and the almost fragrant nature of both rums makes it a pleasure to drink them. Mixed is my preferred route to go with these rums but that leaves me wanting to try an aged rum from Mauritius, as if there is this much flavour being gained from the islands sugarcane, just imagine the possibilities of leaving rums like these to mature in oak for a while. Exciting rums from a country that is growing in stature as a rum producing location and one to keep an eye on for sure. Imagine if you will, a world where no person is judged based on the preconceptions of others. Where you can remove the constraints that may cloud your judgement or expectations of a person allowing you to judge only at face value. To appreciate personalities, qualities, positives and negatives based only on an opinion formed by you, not by your expectations as a result of the things that you’ve been told. Imagine meeting that person again and forgetting all that you know, or thought you knew….now replace the word person with the word Rum. That over-dramatic statement with its origins firmly rooted in an episode of The Simpsons is, in my opinion, exactly what Little Tipples sets out to achieve. 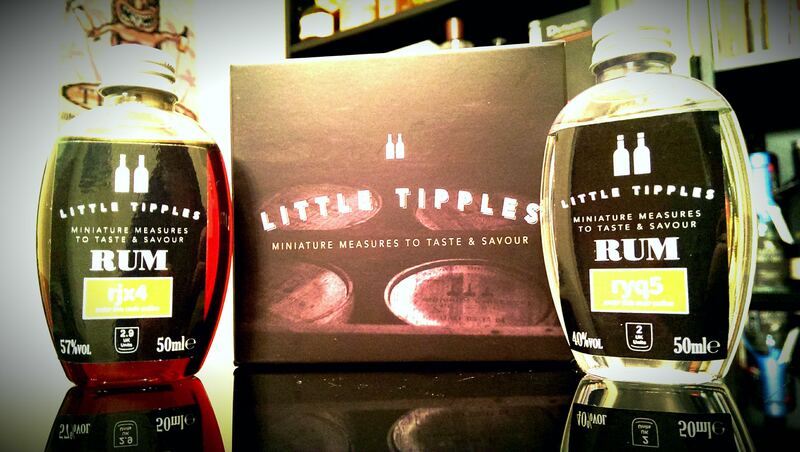 I was recently followed on Twitter by @LittleTipples and after reading their profile, I was immediately intrigued. After speaking to Richard Stewart from Little Tipples both on Twitter and via email, it became clear that his intention was to try to lower the walls that potentially stop some people from tasting more spirits and to open up their range of choice by allowing them to experience something fun that will also allow them to inform their future choices based on their own experiences alongside the views and experiences of others. The premise is rather simple…..You subscribe via littletipples.com to receive a pack every 2 or 4 weeks. 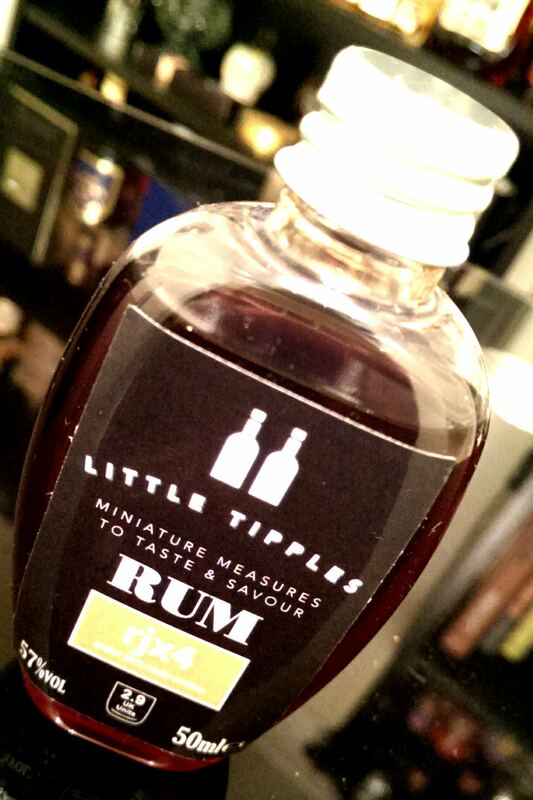 This pack contains 2 x 50ml bottles of Rum that are unmarked aside from a code on each bottle. You then log into your account on their website, enter the codes and are then provided with information on the origins and flavours of the Rums along with instructions on how best to taste them. Once tasted (notepad in hand), you then enter your ratings. You have the option of tasting neat or mixed, but preferably both to inform your ratings. These ratings then count towards the positioning of the Rums on the Leaderboard. When you have rated the rums, their identity is revealed and you may be surprised by the results! I likened it to being kind of like a Graze box….but awesome! My experiences in my first foray into the world of Little Tipples is documented below! Wish me luck! I duly poured about half of each bottle into my tasting glasses and left them to sit for a little while to enable the alcohol vapours to dissipate. The dark rum was deep and foreboding and 57% ABV…….my first little sniff revealed dark brown sugar and treacle….it was familiar…..I took a few more sips and all signs pointed to an old friend. That liquid treacle taste and that kick in the ribs….I entered my bottle code and up popped the tasting notes which I duly read and then sipped again…..I thought that I had worked this one out. I then moved onto the white rum. This sat at 40% ABV and was a little abrupt on the nose to start with but soon softened to a really fruity aroma and what can only be described as coconut and marshmallow. It was familiar but I hadn’t found those aromas together in a white rum before. It tasted just as I imagined from the smell. Not too sweet and it had a real depth of flavour. I again entered my bottle code, read the notes and took a few more sips. Next up came the mixing. The dark went with cola and I used the white in a mini daiquiri (using the most sorry-looking lime that I’ve ever encountered, but the juice was still good! )….both worked a real treat. 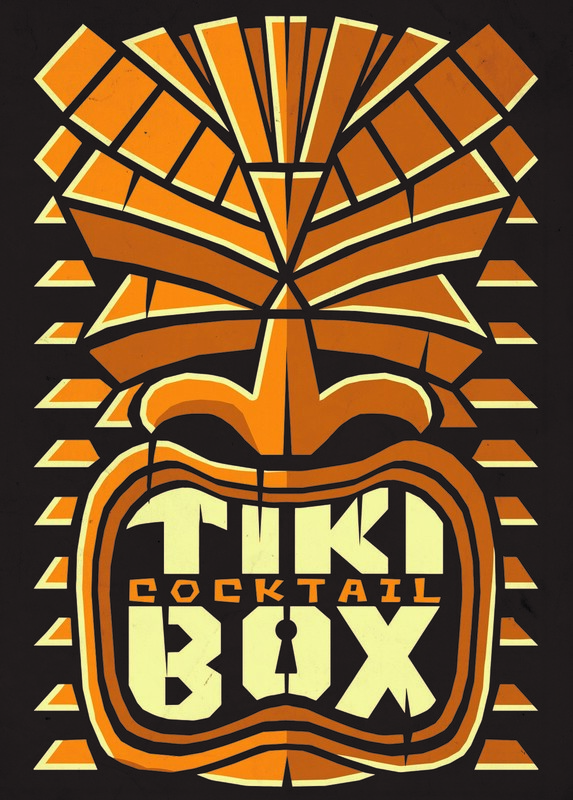 I entered my decision on the website as to which way I preferred to drink each rum…..I found myself drawn to checking the ‘mixed’ box for the dark and much to my surprise, the ‘neat’ box for the white rum! Once my choices were made the brands were revealed at the top of the page. The dark rum was Woods 100. I’m never without a bottle and recognised it instantly! The white rum was Doorly’s 3. An amazing coincidence as I’d picked up a bottle the previous day which clearly turned out to be an inspired decision. This once again, under blind tasting, proved to me that Foursquare Distillery produce some unbelievable rums! 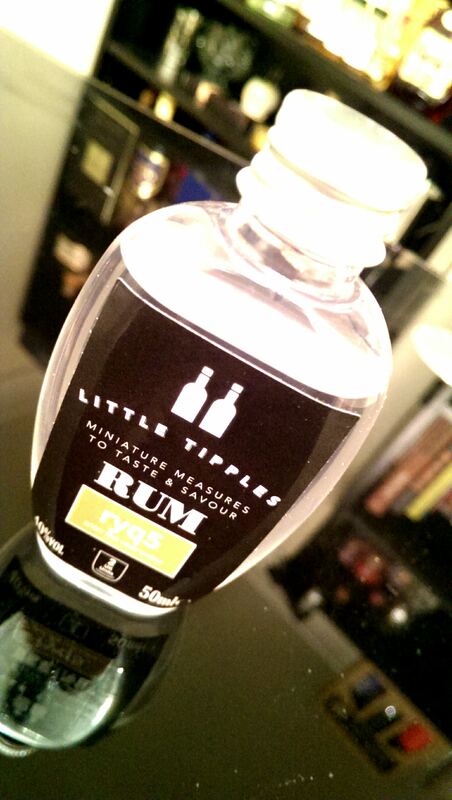 I enjoyed my experience with Little Tipples. It really does focus your senses. I always try to approach each rum that I taste in this way but sometimes if it’s a rum that I’ve heard people raving about, it’s quite easy to have your vision clouded. Would I do it again? Absolutely yes. I think for me though, I’d prefer to make a one-off order and then order again when the mood took me rather than signing into fortnightly or monthly tasting kits….fortunately it appears that you can cancel your subscription quite easily and then restart a new one when needed, all without having to re-register with the site. A damn sight easier than it was trying to cancel my Graze box subscription and a far more pleasant and welcome arrival at my office desk!